David Stanton TD is the Minister of State at the Department of Justice and Equality with special responsibility for Equality, Immigration and Integration. 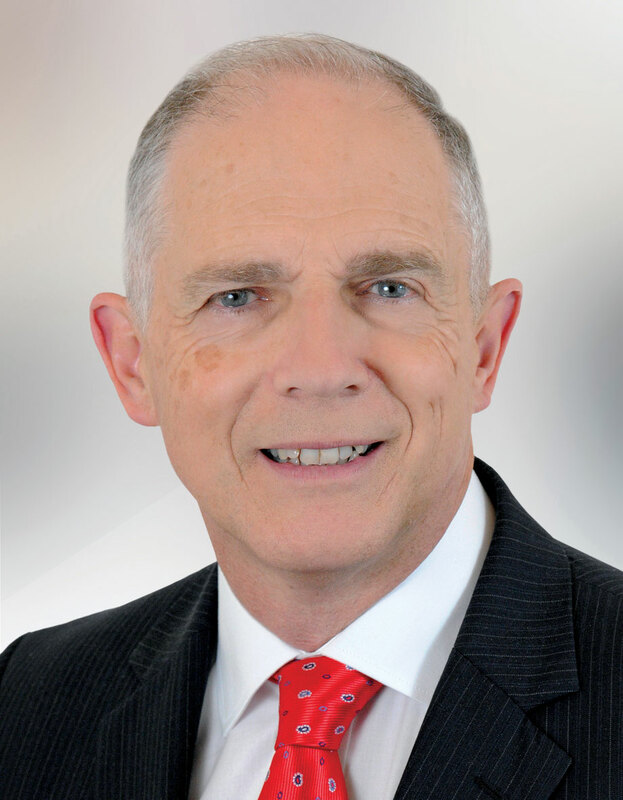 He was first elected to Dáil Éireann in 1997 and has been re-elected at every election since. He is the current Chair of the Oireachtas Committee on Justice, Defence and Equality. He was appointed Fine Gael Spokesperson on Defence in July 2010 and Assistant Whip (Dáil Reform) with Special Responsibility for Disability Issues from October 2007-July 2010. He was also the Fine Gael Front Bench Spokesperson on Social & Family Affairs & Equality from October 2004-September 2007. David was formerly deputy spokesperson in Education and Science with special responsibility for the Information Society in June 2002. Prior to this he acted as deputy spokesperson on finance, public enterprise, agriculture and food and was the party’s spokesperson on labour affairs, consumer rights and trade (1997-2000). David is a former Commissioned Officer in the Reserve Defence Forces. He holds a degree in Sociology & Mathematical Science and has an Honours Masters degree in Education. David is married to Mary and they have four sons. In his spare time David enjoys hillwalking, gardening and reading, in particular historical biographies. He is currently reading “The Better Angels of our Nature” by Stephen Pinker. Progress with the Local Government Bill 2018, which will provide for changes to Cork City and Cork County boundaries, has been welcomed by Cork East Fine Gael TD and Minister of State at the Department of Justice, David Stanton. Cork East Fine Gael TD, and Minister of State at the Department of Justice, David Stanton, has welcomed today's funding announcement by An Taoiseach and Minister Michael Creed, of €8.8 million for the development of the National Food Innovation Hub. The Hub will be located at Teagasc's Moorepark facility outside Fermoy.